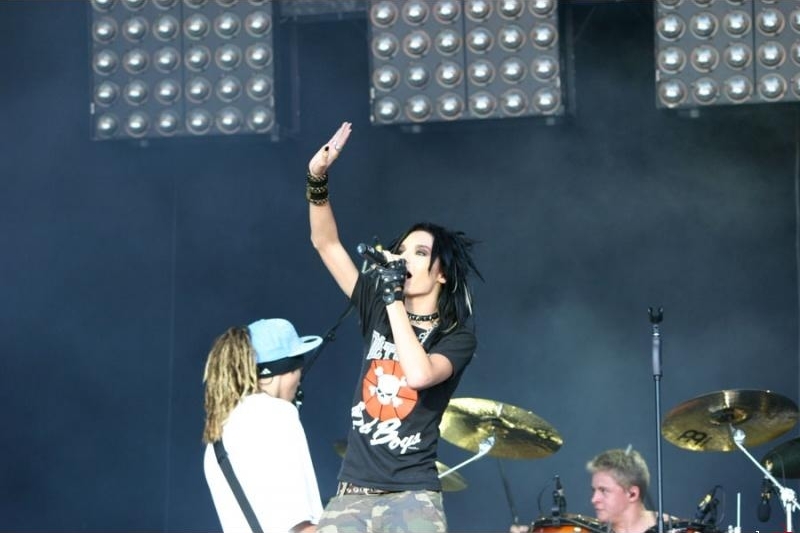 Tokio Hotel performed in Aachen, Germany, on August 25, 2006, in Katschhof square. The singer and photographer portrayed Bill Kaulitz for ZOO Magazine in Amsterdam on March 2017. The full service company that provided VIP packages for Tokio Hotel’s Feel It All Tour 2015 in Europe, North and South America. The photographer of Kings of Suburbia (2014) and Dream Machine (2017) shootings. He’s Natalie Franz’s mate. It’s the 10th track of Humanoid album (2009). It has the same title both in English and German but with a different pronunciation. We could hear the German version of this song, for the first time, in Caught On Camera DVD bonus disc (2009). The song is written by Bill and Tom Kaulitz (music and lyrics) and produced by Dave Roth, Patrick Benzer and David Jost. Bill gave this name to Tokio Hotel fans during Welcome To The Humanoid City Tour (2010). Swedish songwriter and producer. 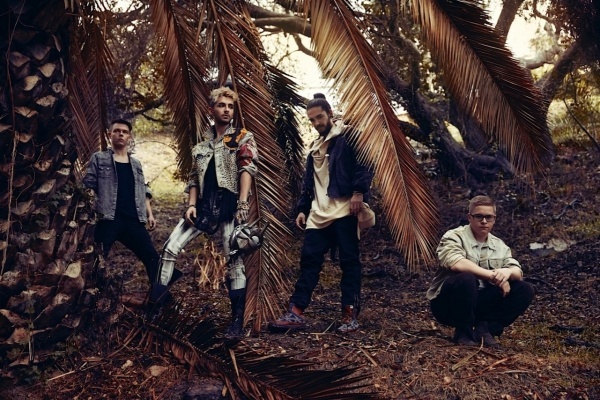 Collaborated with Tokio Hotel on Run Run Run track. The band performed in Amnéville, France, on October 26, 2007 at Galaxie. 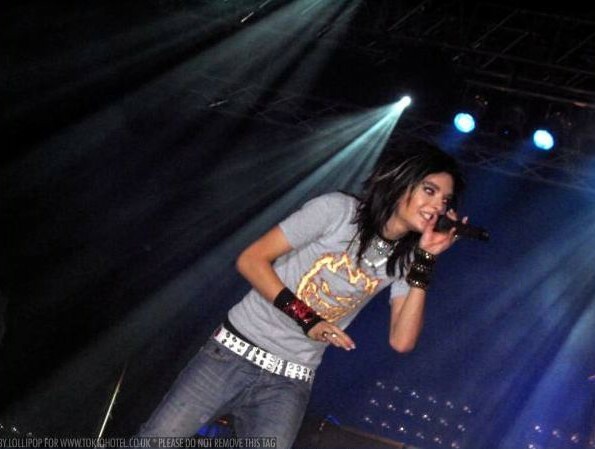 Tokio Hotel performed four times in the Dutch city throughout the years. Twice during Schrei Tour, one during Zimmer 483 Tour and one during Dream Machine Tour. The band comes back in Amsterdam for Melancholic Paradise Tour in 2019. The band performed twice in city, on August 20, 2008 (1000 Hotels Tour) and on July 31, 2015 (Feel It All World Tour). Both times at House of Blues. It’s the 12th track of Zimmer 483 album (2007) and also the third and last single of that era. 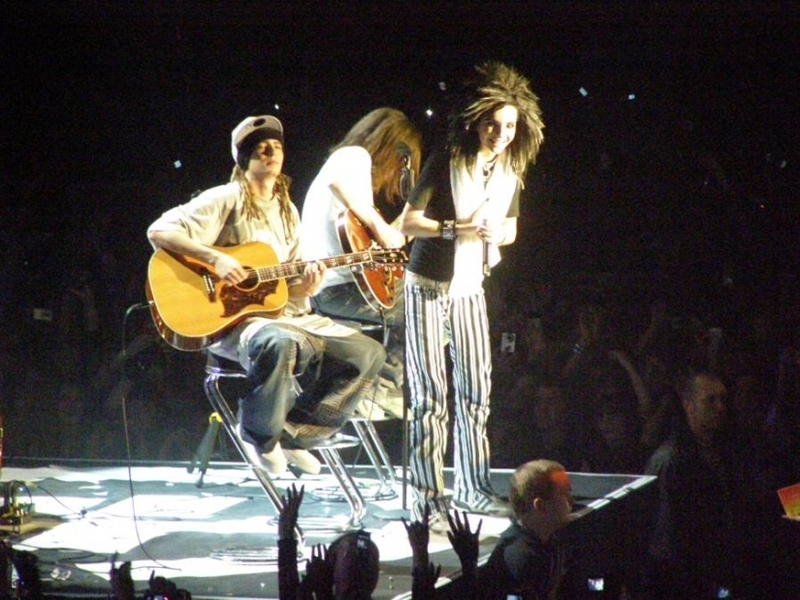 The music video includes backstage and on the road moments of the band during Zimmer 483 Tour (2007) alternated with the performance of the song on stage, the final of the setlist for that tour. 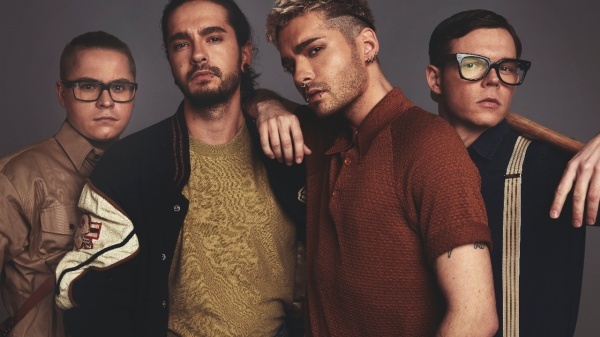 The song is written by Bill Kaulitz and produced by Dave Roth, Patrick Benzer, David Jost and Peter Hoffmann. The photographer who portrayed Bill and Tom Kaulitz for L’Officiel Hommes photoshoot in 2014. Collaborated on The Heart Get No Sleep track as songwriter and producer, backing vocalist, percussionist and programmings. American songwriter, record producer, music producer and businesswoman. She is the co-founder and member of Rock Mafia, a record production/songwriting team. She worked with Tokio Hotel on Love Who Loves You Back and Louder Than Love tracks. Bill Kaulitz dubbed the main character, Arthur, played by Freddie Highmore, in the first two movies of Luc Besson’s trilogy. It’s the 9th track of Dream Machine album (2017). The song is written and produced by Bill and Tom Kaulitz with Devon Culiner (music only) and Shiro Gutzie (music/lyrics). The band landed in Asia for the first time in 2010 promoting Humanoid album. The band performed in the city on October 26, 2008 at The Tabernacle during 1000 Hotels Tour (2008). It’s the 17th track of Humanoid album US iTunes Digital Version. The song is written by Bill and Tom Kaulitz, and produced by Dave Roth, Patrick Benzner, David Jost and The Matrix. 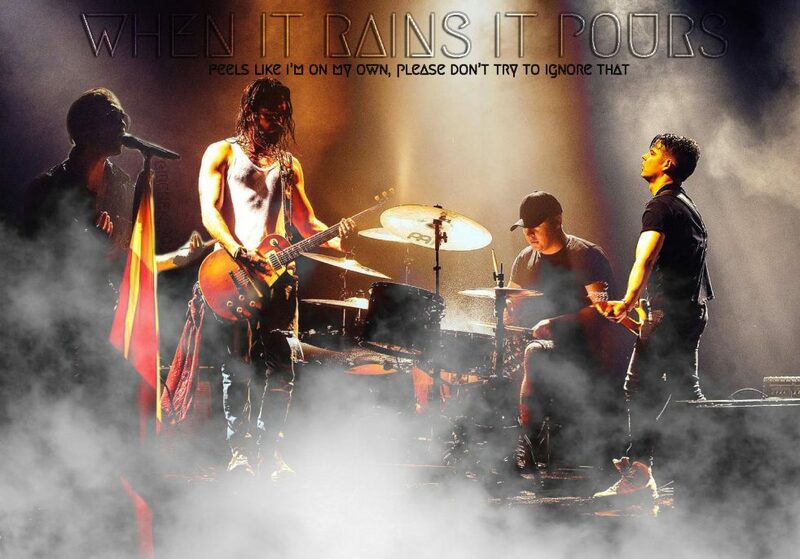 Tokio Hotel never performed this song live. 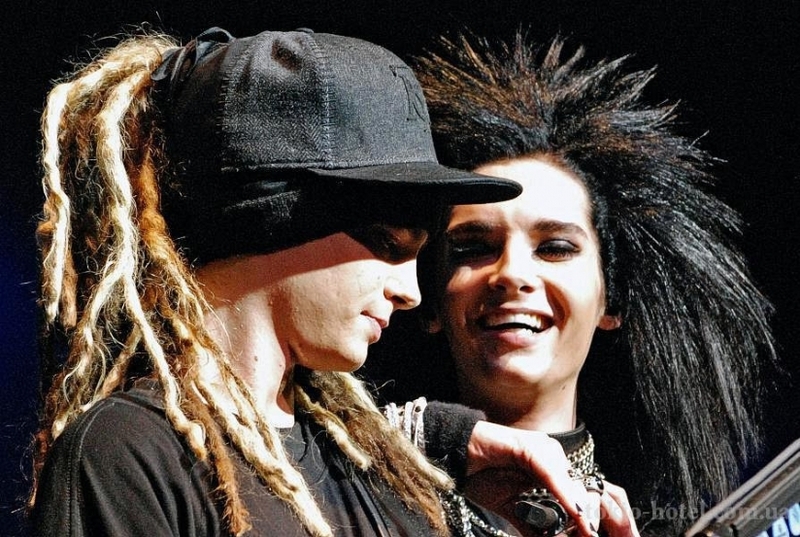 Bill and Tom Kaulitz promoted Audi A1 in 2010. The brand was sponsor of the band the next year during Japanese promotion. The band performed in Aurich, Germany, on July 16, 2006 during an open air concert. It’s the 3rd track of Humanoid album (2009) and lead single of that era. Tokio Hotel included the song also during Feel It All Tour (2015) and Dream Machine Tour (2017), for this last tour fans with Kings Of Suburbia upgrade came on stage during the performance. The song is written by Bill and Tom Kaulitz (music and lyrics) and produced by Dave Roth, Patrick Benzer and David Jost. It was performed for the very first time at Nokia Theatre in Cologne on August 27, 2009, during an acoustic session event promoting the album. The music video was shot in South Africa. In the last 12 years Tokio Hotel won over 110 awards in different countries.